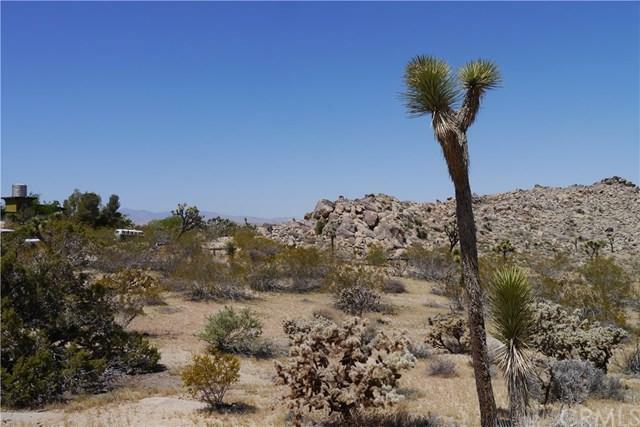 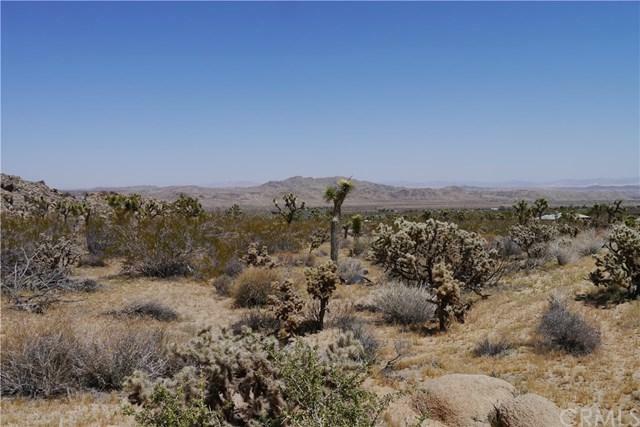 Wonderful opportunity to own a piece of land in Beautiful Joshua Tree, Upper Friendly Hills. 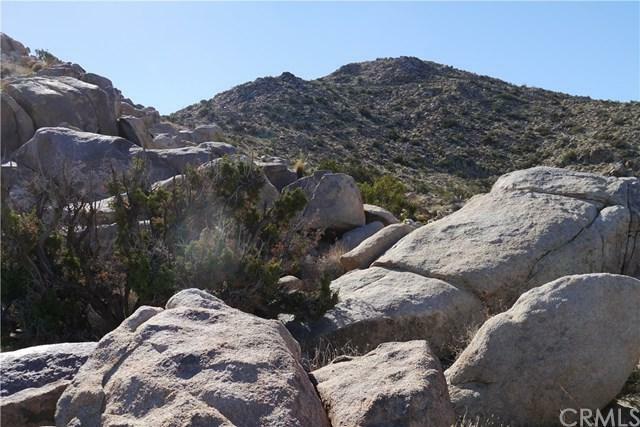 Breathtaking views of local desert fauna dotted with exquisite rock formations. 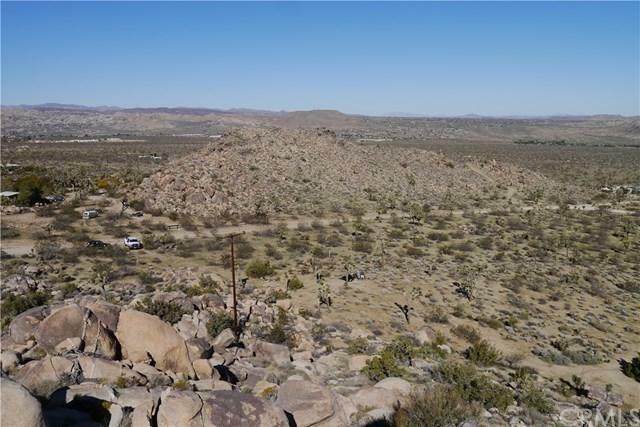 Property has been surveyed and has water and power.